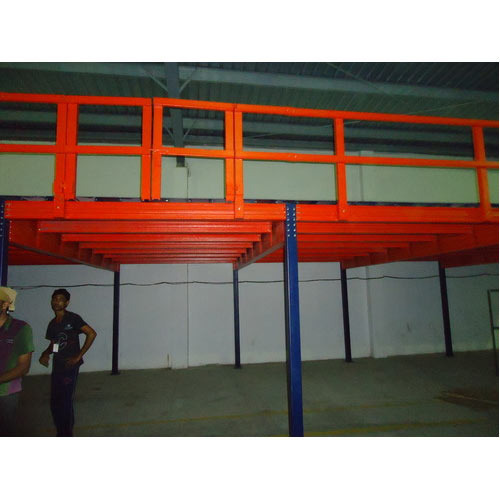 Residential Mezzanine Floors, which we have introduced to our customers, are a kind of raised platforms that are independent of the building structure and are supported by steel columns. These floors are used widely in storage applications, depending upon the diversified business needs of our esteemed clients. Designed and assembled as per the set industry regulations, these storage solutions offer optimum safety and convenience, while being used. Looking for “Residential Mezzanine Floors”?